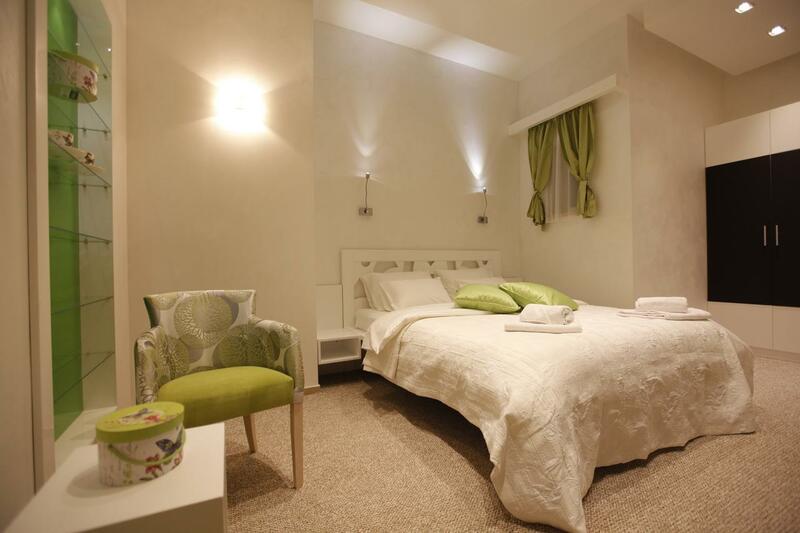 Extremely bright and comfortable room overlooking pedestrian zone (Čika Ljubina Street) offers its guests pleasant stay. 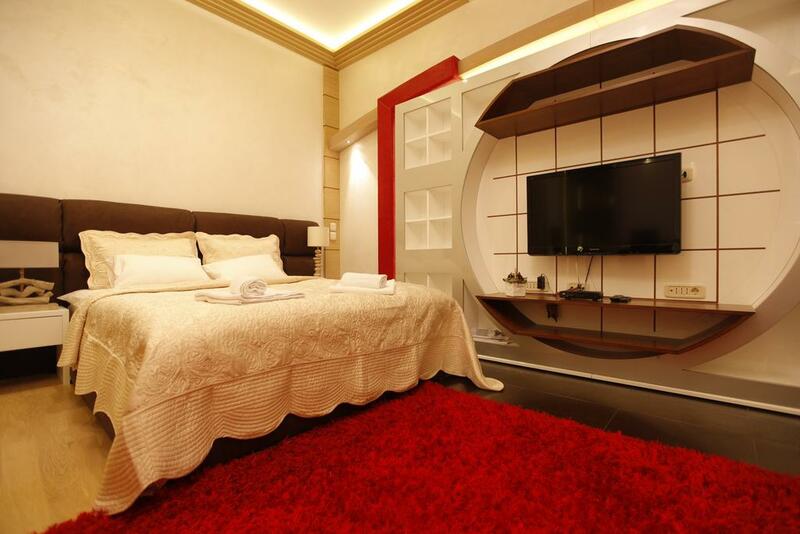 This type of room is multifunctional which makes it convenient for any kind of stay, leisure or business. 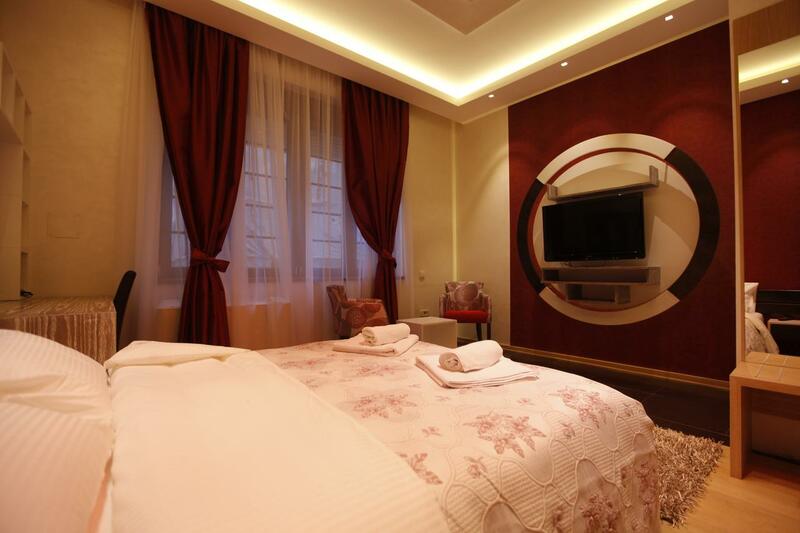 Bright, cozy and carefully decorated room with the magic view on a pedestrian zone - it is ideal for couples. Comfortable beds and pleasant interior combined with relaxing bathtub present the perfect recipe for a dream holiday. This well-designed apartment aims at comfort at pleasant atmosphere. Having the view on the garden, peace is guaranteed. It is perfect for family vacations. “Green Room” is a symbol for rest and relaxation. Overlooking the garden, this calm and peaceful, but cheerful room colored in green makes every guest feel the real taste of nature. 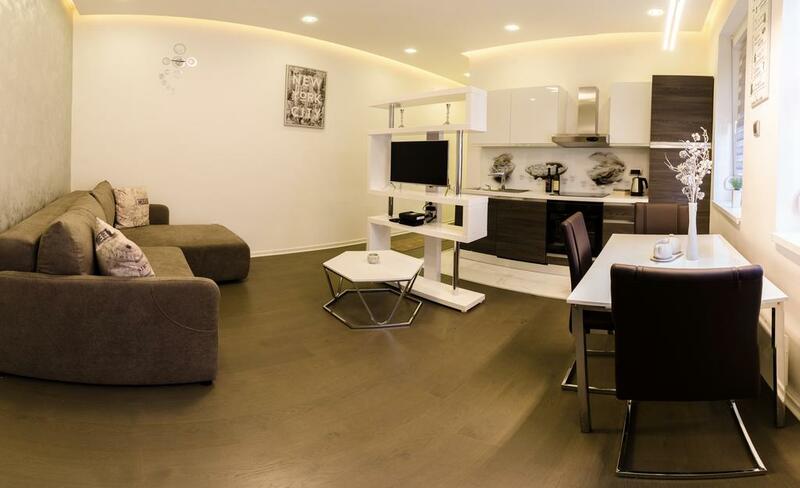 Pleasant stay is guaranteed by modern design and pastel colors of this apartment. Love at first sight! You will long for coming back. Overlooking the garden, this calm and peaceful room is ideal for families. It is comfortable and spacious, therefore extra beds are possible. 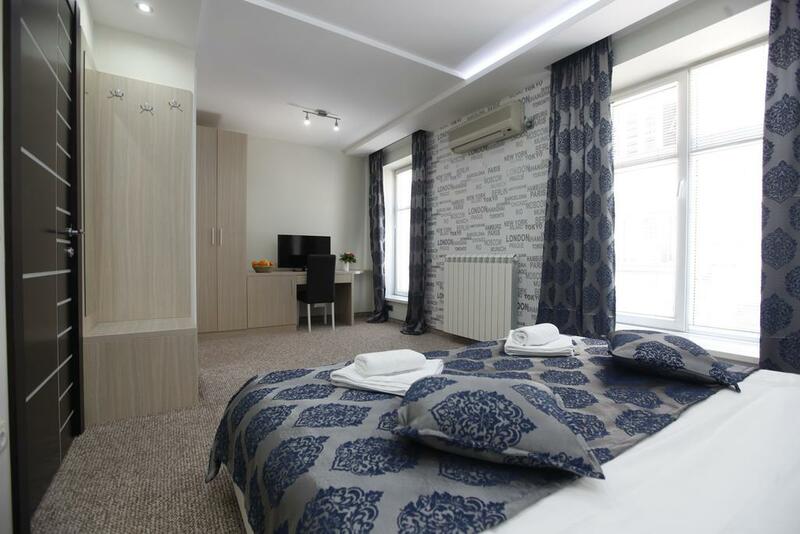 Extremely bright and cozy room with the direct view on the pedestrian zone and famous Čika Ljubina Street which meets everyone’s needs and offers each guest a pleasant stay. In the offer there are 2 spacious and very bright double-bedded rooms (50 square meters) with the magnificent view on the pedestrian zone. 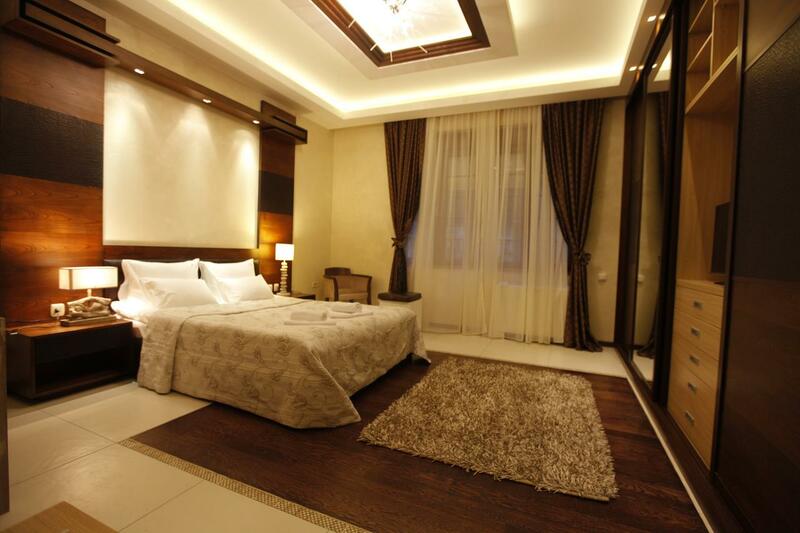 Carefully decorated interior and high quality customer service make the stay in this apartment unforgettable. Extremely comfortable apartment with a divided kitchen and bedroom. Overlooking the garden, this accommodation unit is one of the most peaceful in our offer. 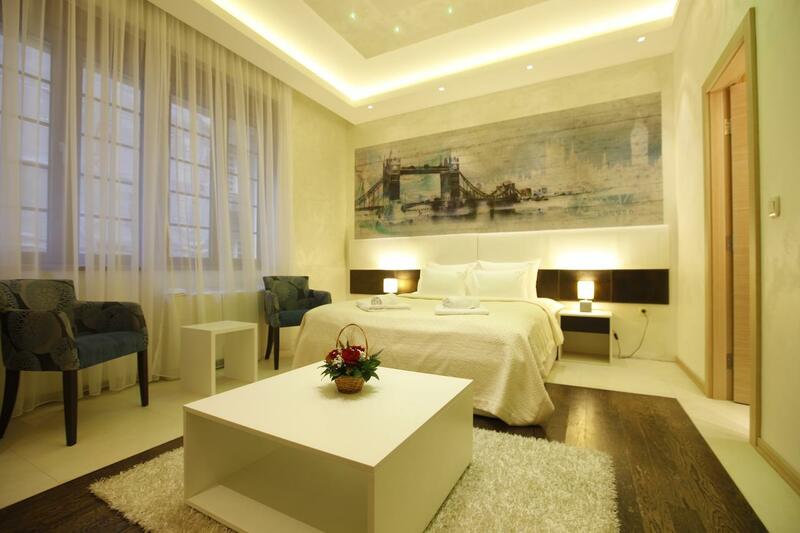 Carefully decorated interior and high quality customer service make the stay in this apartment unforgettable.